Our venue is available for private parties and picnics bookable in advance. We have already hosted a stag party with a country sports theme, two private water sport regatta's, a disabled childrens fishing day and a fishing party for a martial arts club. We welcome enquiries from anyone looking for a private and remote country venue for celebration events such as Birthday parties, Anniversaries, Christmas office parties with a difference, or Corporate Entertainment with a rural or fishing theme. 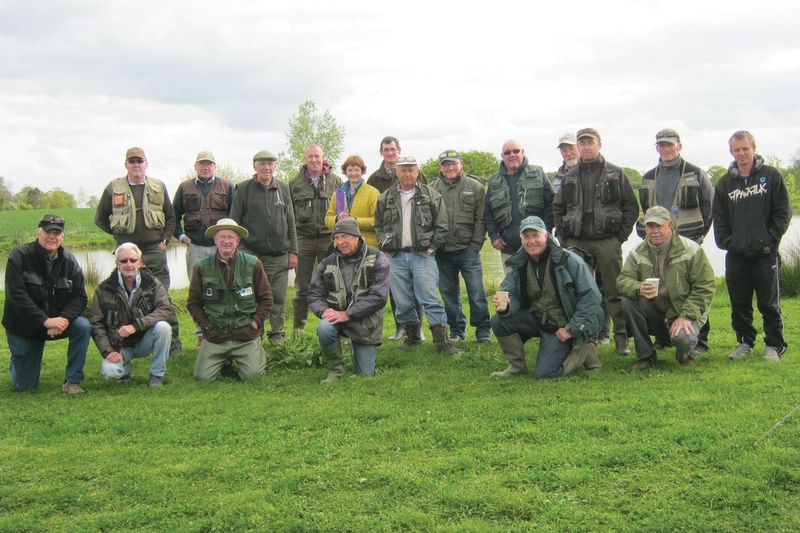 We can arrange for professional instructors to be on site with rods tackle and flies, or simply make our beautiful venue available for your own leisure activities. There is a small log burning stove and kitchen sink facilities installed in our log cabin. We have drinking water and electricity on site and a separate toilet suitable for the disabled.